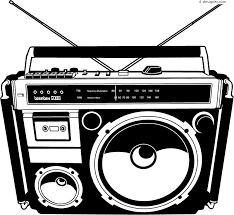 Hear from Ingrid Weaver Vice President of Business Development at Porter Hills and Cheri Holman Executive Director of the USGBC West Michigan on Greening of the Great Lakes Radio Show with host, Dr. Kirk L. Heinze. 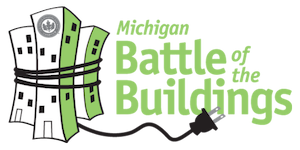 Listen to Cheri explain the Michigan Battle of the Buildings competition. Learn how buildings are categorized and how biggest losers are made. Hear from Ingrid as she shares Porter Hills experience and success in last years competition with two of their buildings being among the biggest losers in Michigan Battle of the Building’s senior living category.